Castleberry Villas New Homes in Edmond from Home Creations. 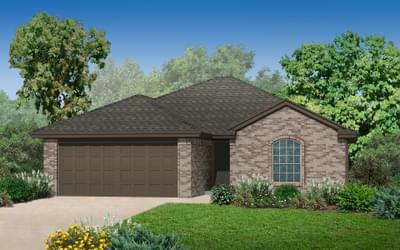 Castleberry Villas is the newest available in Edmond! Located between NW 197th Terrace and Forsythe Drive, Castleberry Villas is close to several popular amenities along Memorial Road. Families in this community will be served by the Deer Creek school district.